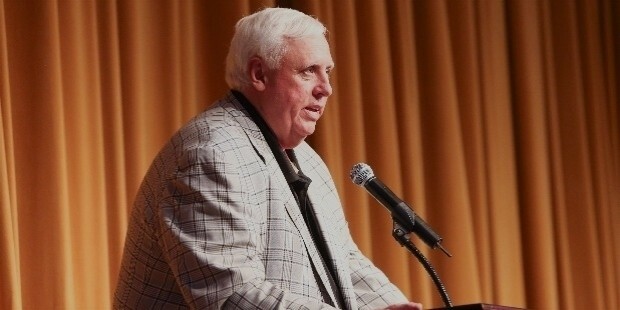 Jim Justice is an American agriculture and coal businessman from West Virginia. 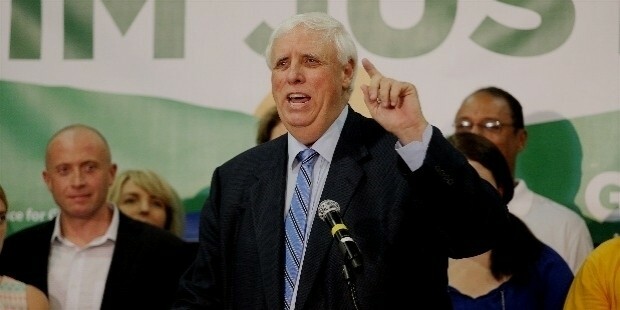 He is best known as the Democratic Party candidate for the 2016 election for Governor of West Virginia. James (Jim) Conley Justice II, was born on 27 April, 1951 in Charleston, West Virginia. He is the son of James Conley Justice and Edna Ruth Perry Justice and he was raised in Raleigh County, West Virginia. He attended the University of Tennessee on an athletic scholarship for golf. He later transferred to Marshall University. At the Marshall University, he was chosen as the captain on the Thundering Herd golf team for two years. He graduated with a bachelor’s degree and Masters in Business Administration from Marshall University. After finishing college, Jim went on to manage the family business of agriculture. In 1977, he founded the Bluestone Farms which has grown to now operate more than 50,000 acres of farmland as well as being the leading producer of grain in the East Coast area of the USA. 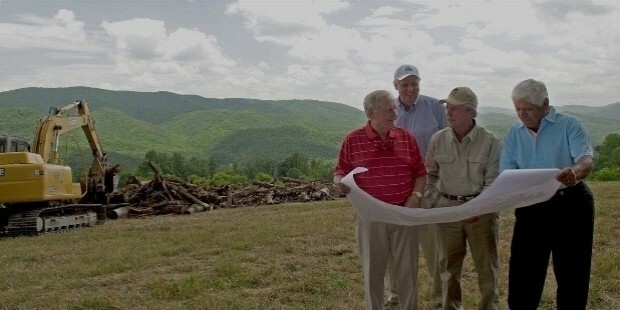 He also founded Stoney Brook Plantation, 15,000-acre hunting and fishing preserve, in the Monroe County. He has received seven awards for being the national corn growing champion. In 1993, he became the president of Bluestone Industries and Bluestone Coal Corporation. He inherited the Bluestone Coal Corporation from his father and in 2009, sold a part of the business to Mechel, but bought it back in 2015. Jim is the CEO and owner of over 50 companies, which includes names such as The Greenbrier in White Sulphur Springs, West Virginia. 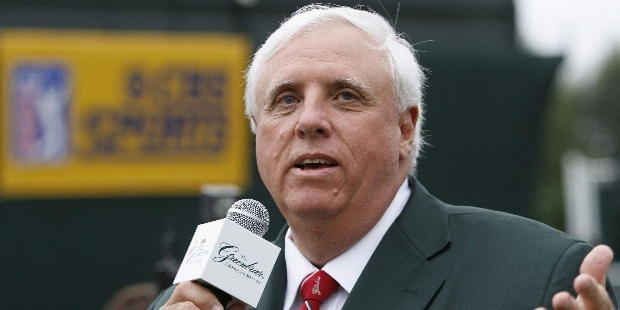 Jim Justice has plans to build a new mountain-top golf course, with the support of various golfing legends such as Arnold Palmer, Jack Nicklaus, etc. 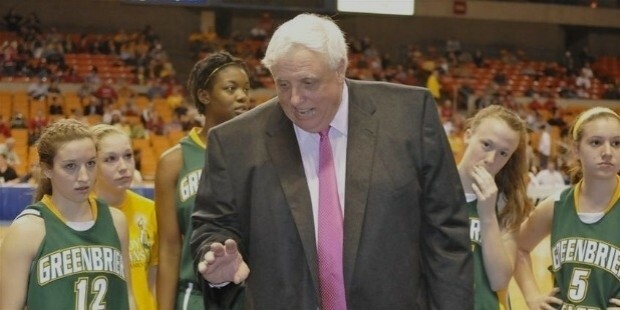 Forbes magazine has estimated Jim Justice to be worth around $1.6 billion. He owns more than 50 companies as well as more than 70 active mines spanning 5 states. 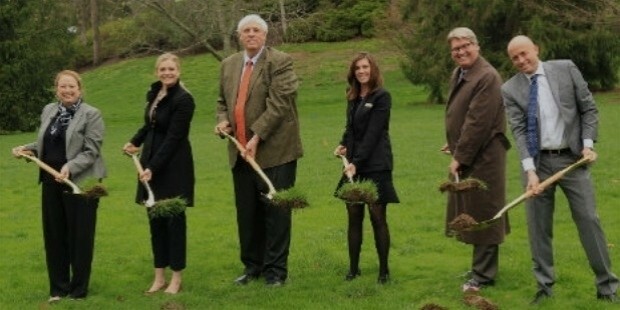 Jim Justice lives in Lewisburg, West Virginia. He and his wife, Cathy, have been together since high school. 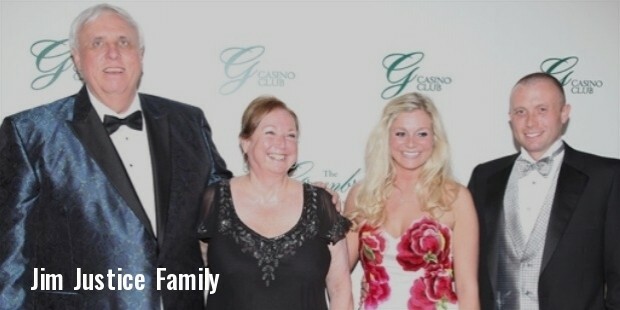 The couple has two children, Jay and Jill. 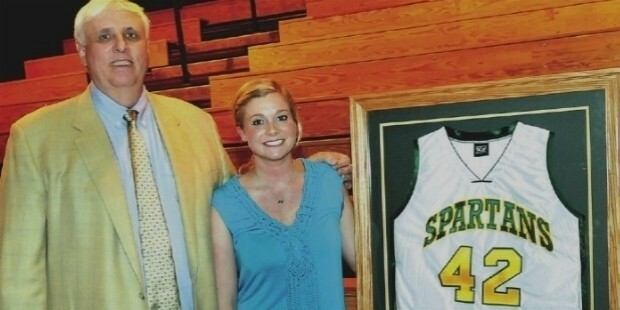 Jim Justice serves as president of the Beckley Little League and has been an active coach for basketball at every level. Being a huge fan of the New Orleans Saints of the NFL he spent around $30 million in 2014 to make the team training facility at The Greenbrier resort. 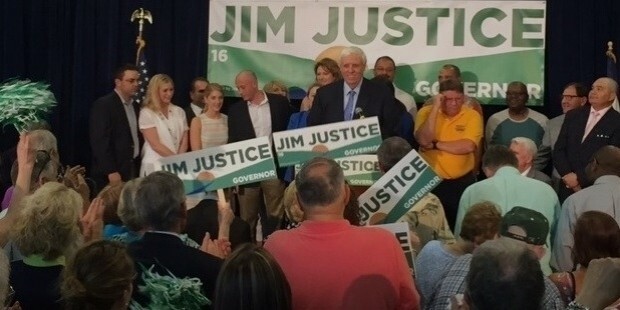 In May 2016, Justice won the Democratic nomination for Governor and will run against Republican nominee Bill Cole.